I think the black hair is so beautiful but the bad thing is the color doesn´t suit me. 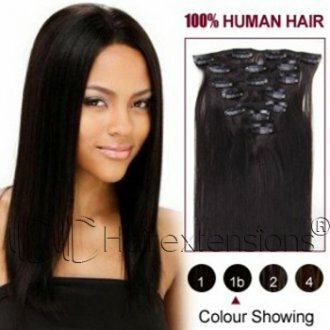 Because I´m not sure by the color is nor for me, my mother has a beautiful medium black hair and is gorgeous I think is an amazing color and could be great for that people can use hair extensions because talking about the case of my mom she has right now a medium long, and if she want the hair more long she can use great real clip in hair extensions and that is the solution. Very easy right? I want show you a great video about a girl that use individual hair extensions for make her hair with a wonderful and beautiful volume. I love it the result is just wonderful, but well her natural hair is already very cute! 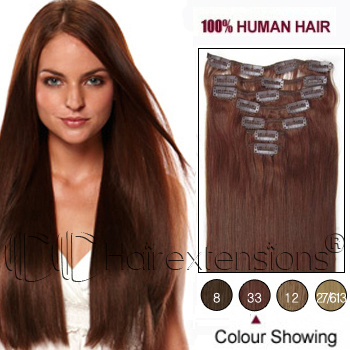 Oh I want that beautiful brown hair clip extensions in brown the number 8 because can be great has more volume for my hair. My hair is right now long but could be great more volume and this could be possible with this extensions with very natural human hair weave. I hope you enjoyed this video CChairextensions has very good reviews and a great variety of hair extemsions. I loke extensions but I find it quite hatd to find the perfect color! Great hair extensions, I always use it for parties and events! Oh very great video tutorial! I never try with extension of Hair, but I see the finished is very natural, nice review! Yo use extensiones, me encantannnn!! !